Welcome! to LegionCraft!!! Cursing aloud!! 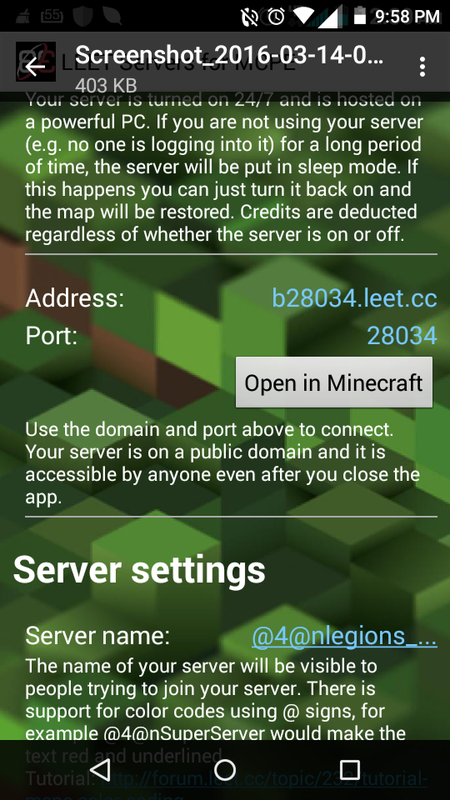 also there is facs and more like VIP and u get VIP for donating 5$ to the server and etc.